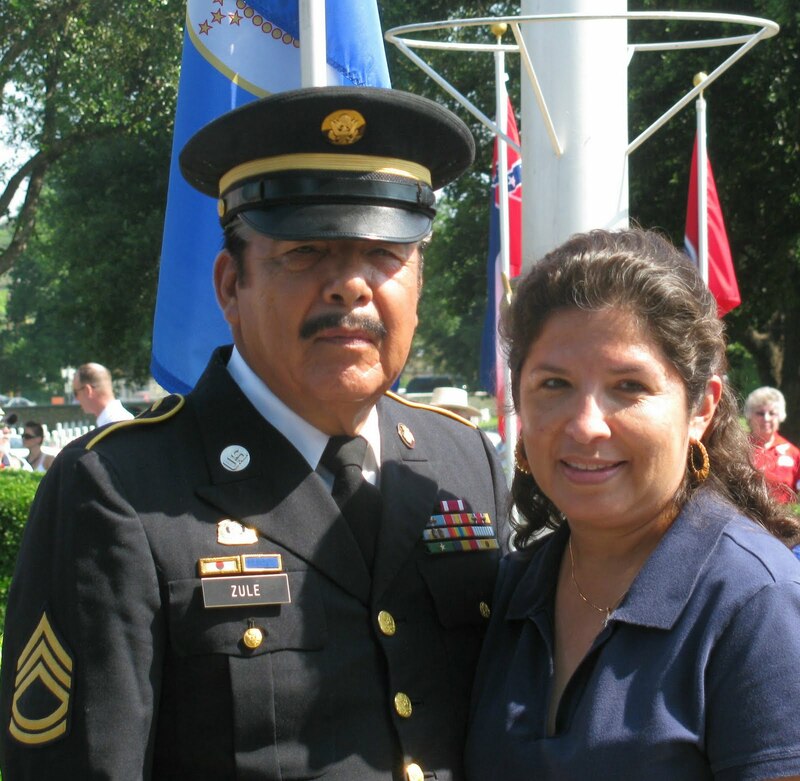 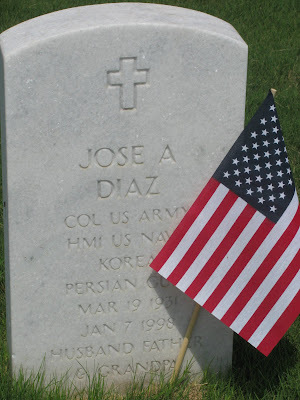 More photos on the Ft. Sam Houston National Cemetery event from judicial candidate Dinorah Diaz to include Dinorah's father's headstone. 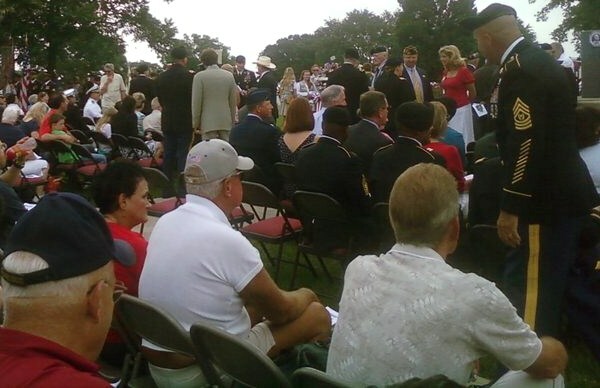 L-R: Crowd shots from the back of the event @ Ft. Sam Houston National Cemetery celebrating servicemen's sacrifices from all wars, Monday, May 31st. Photos by Gale Sayers. 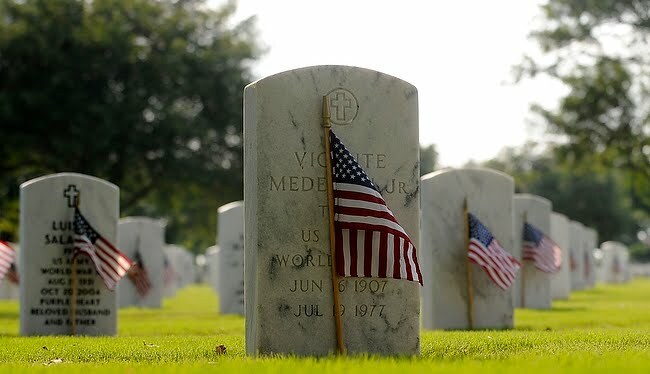 Photos of ceremonies honoring Veterans @ Ft. Sam Houston Nat'l Cemetery on Memorial Day, Monday, 31st taken by Express-News Photographer John Davenport. 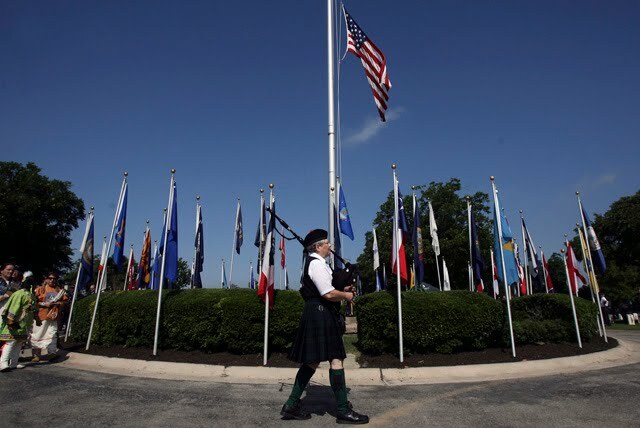 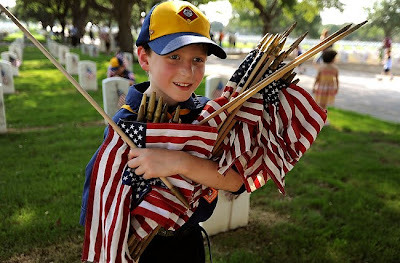 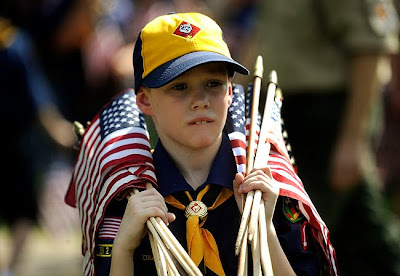 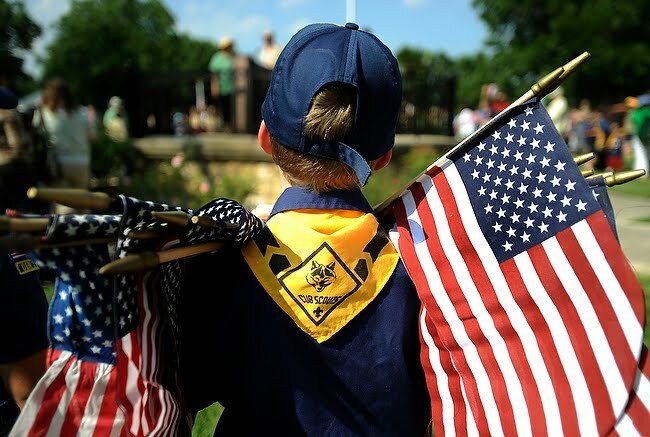 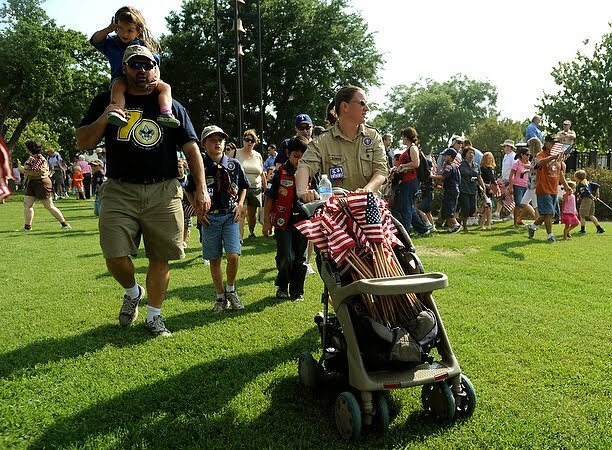 Scout photos by Express-News Photographer Bill Calzada at the Memorial Day Commemoration @Ft. Sam Houston National Cemetery, Monday, May 31st. 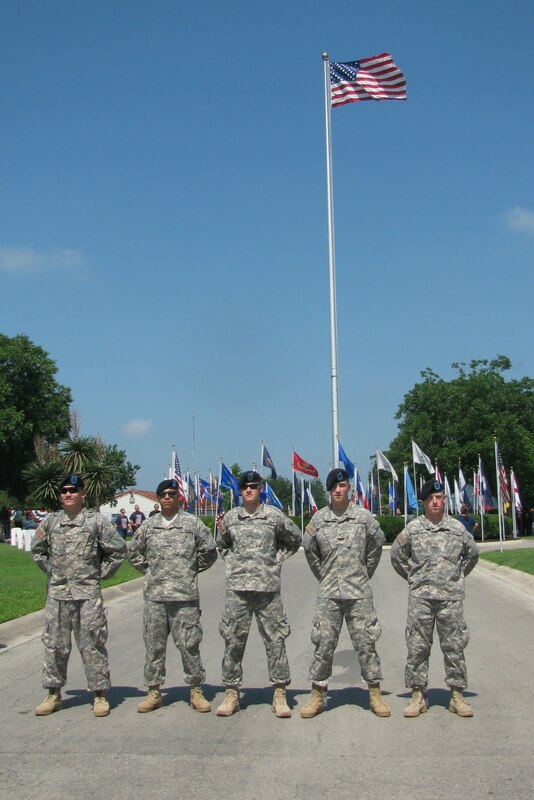 L-R: Courtesty photo, & photos from the 2007 Memorial Memories performed @ the Institute of Texan Cultures. 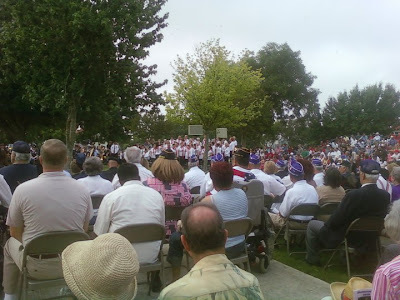 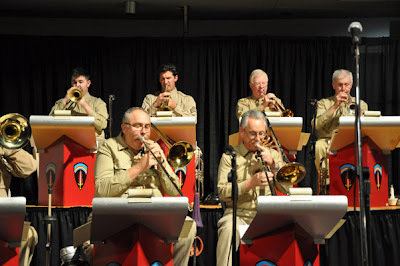 Memorial Memories commemorating "VE Day" are being performed @ the Institute of Texan Cultures, Sunday, May 30th. 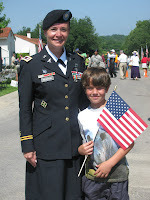 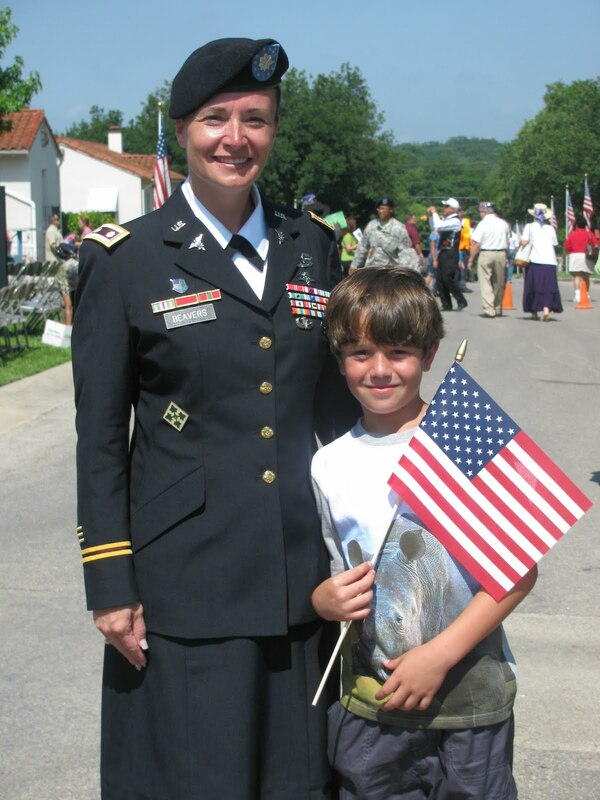 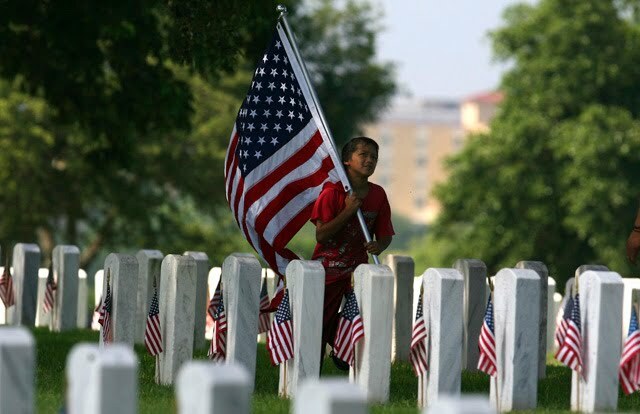 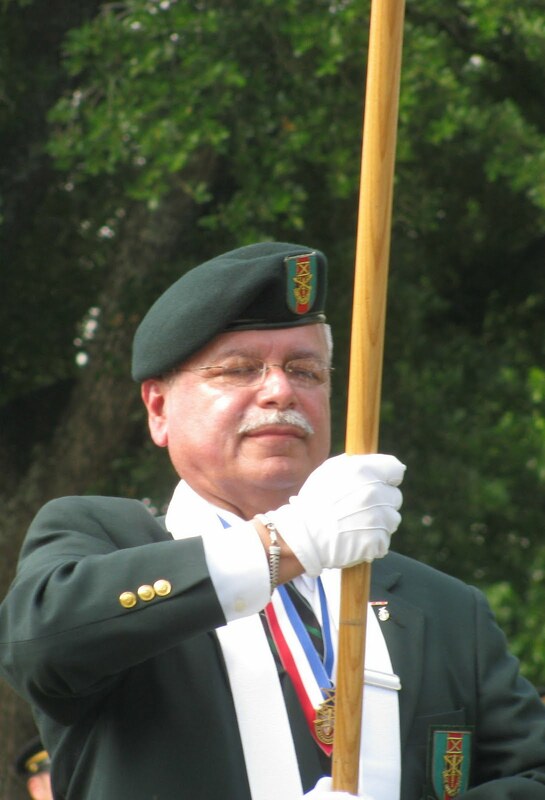 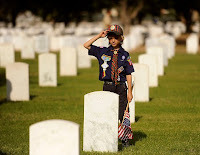 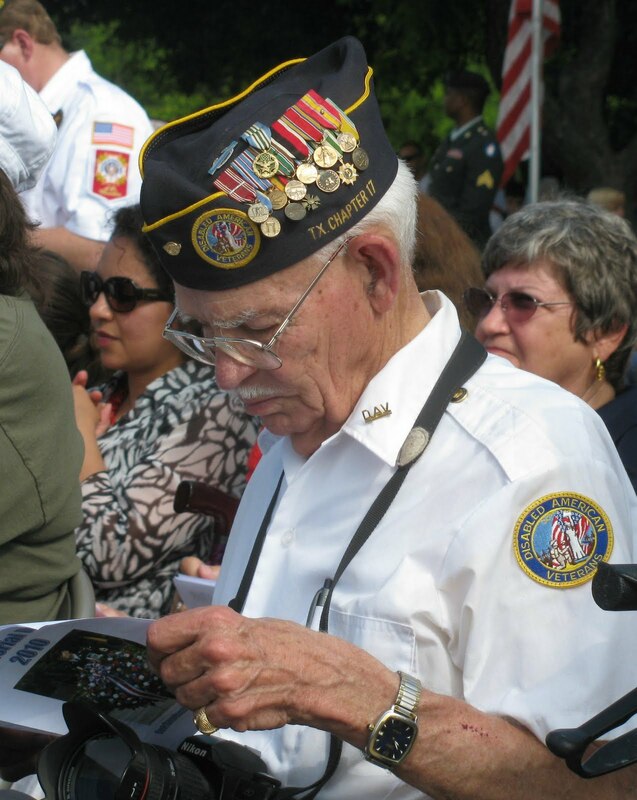 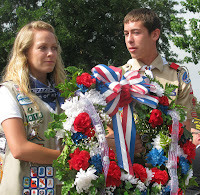 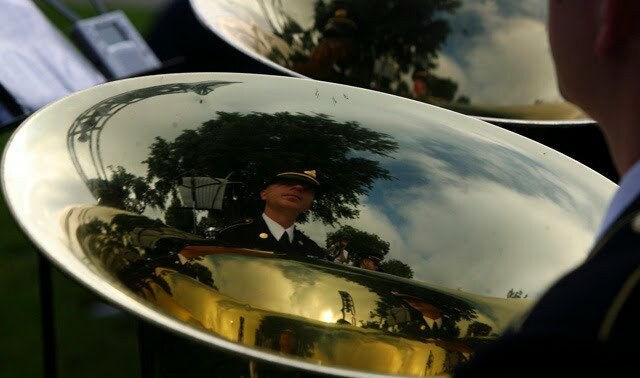 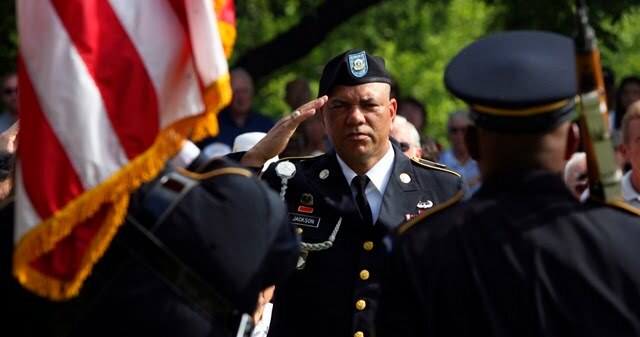 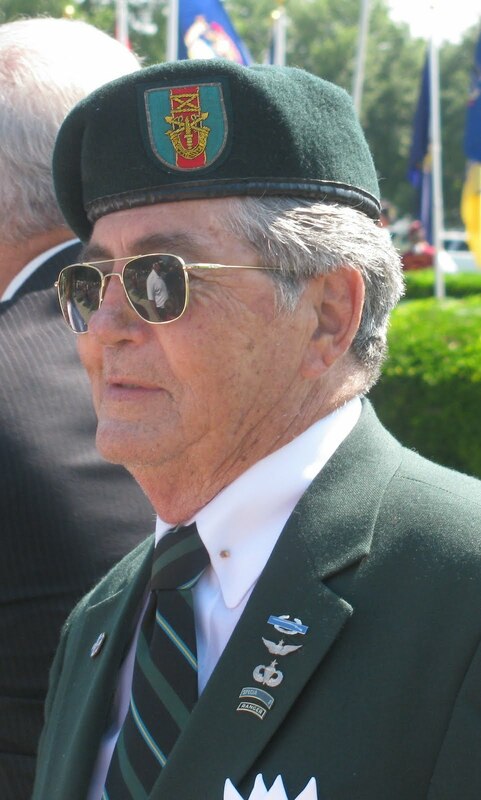 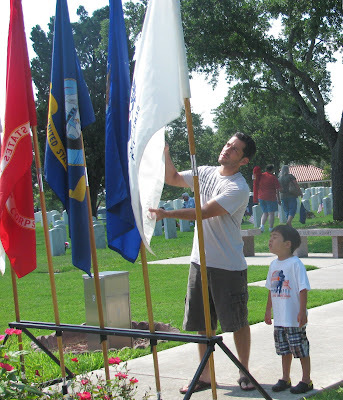 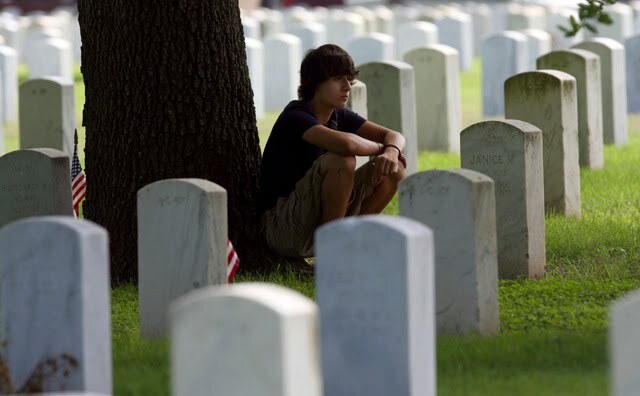 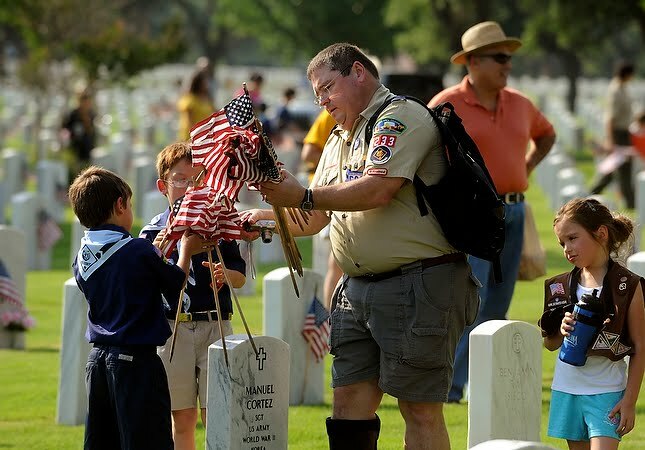 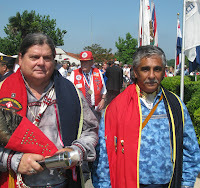 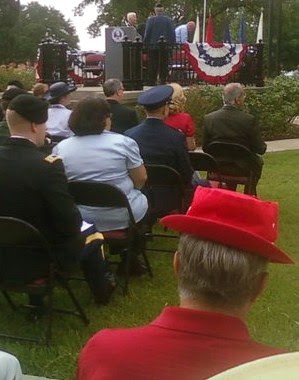 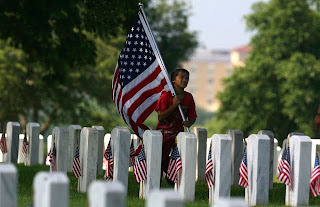 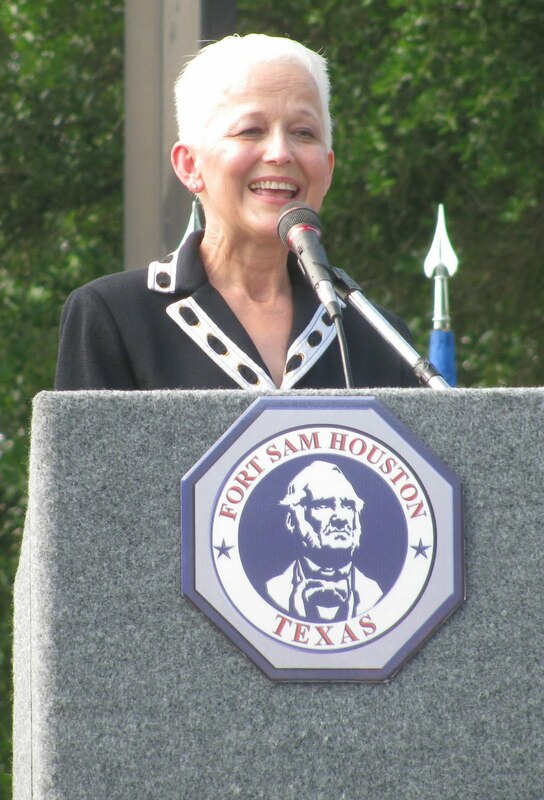 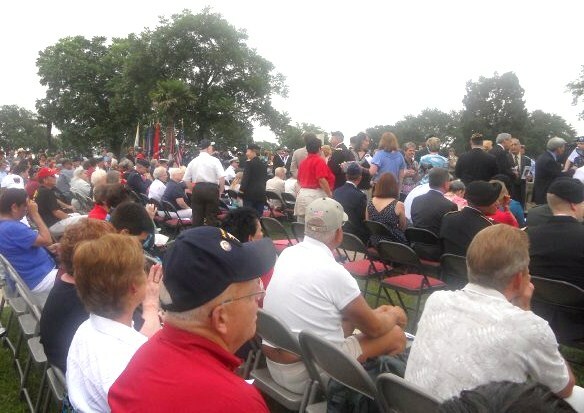 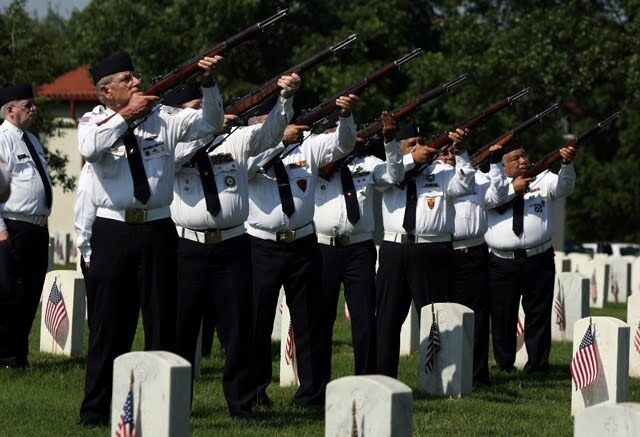 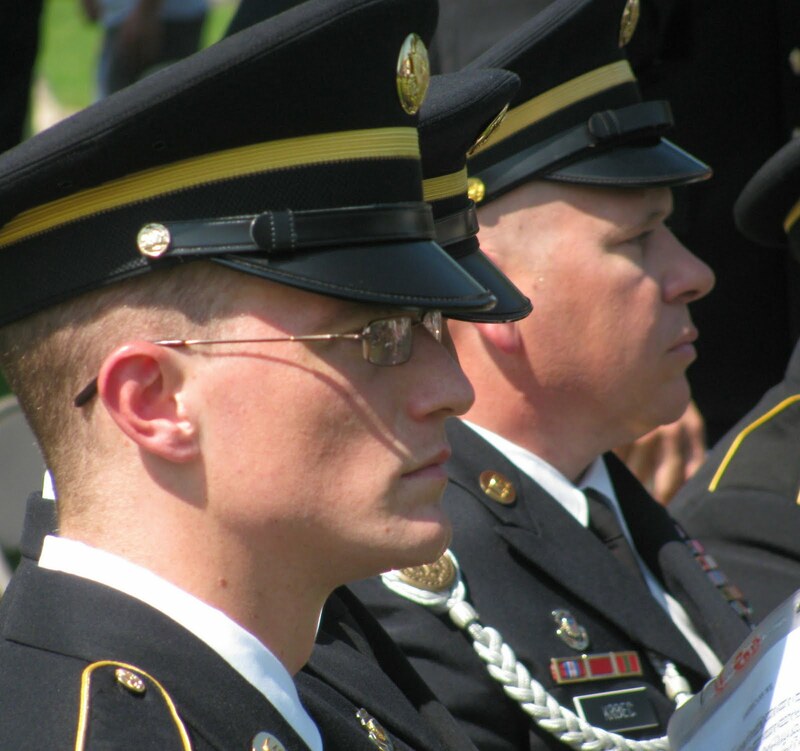 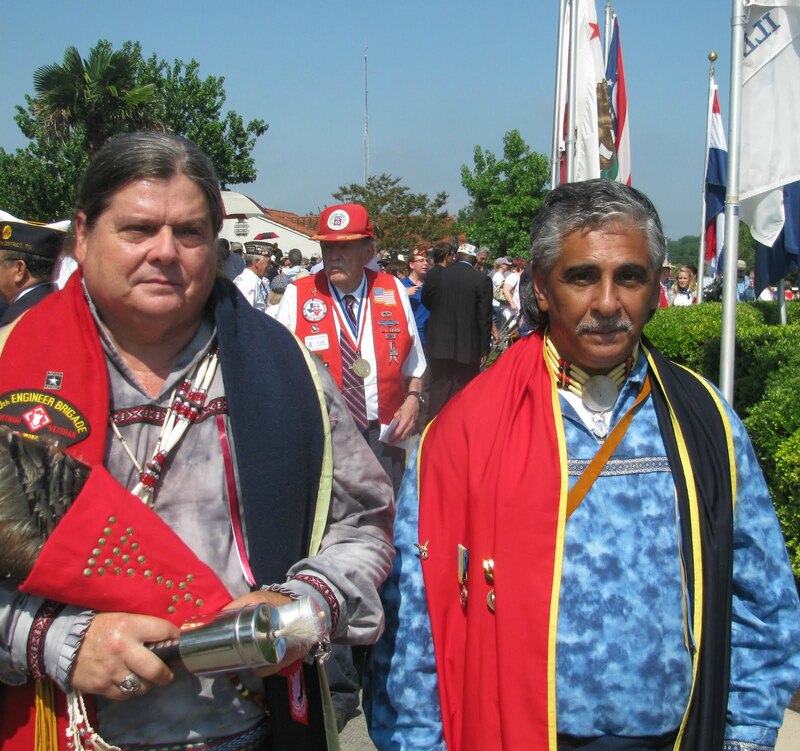 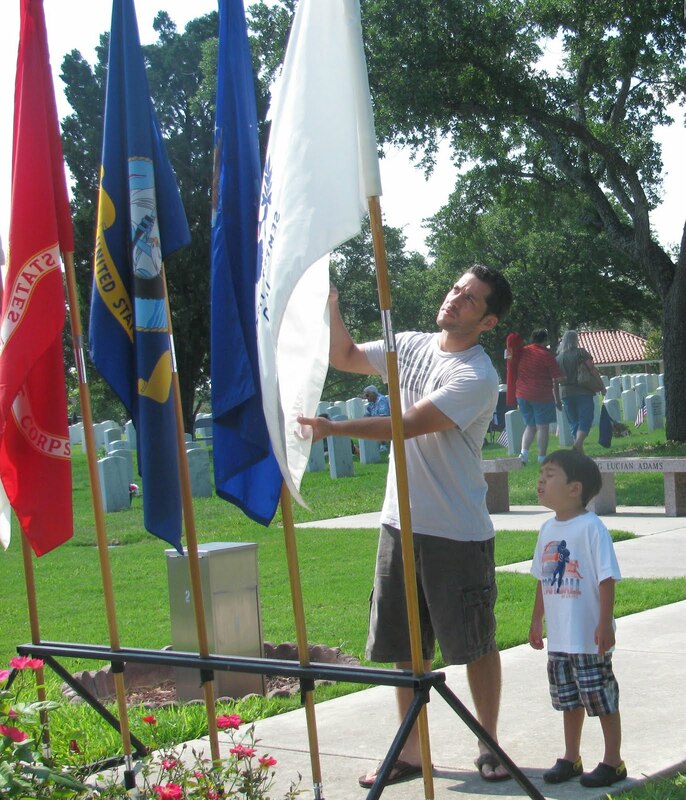 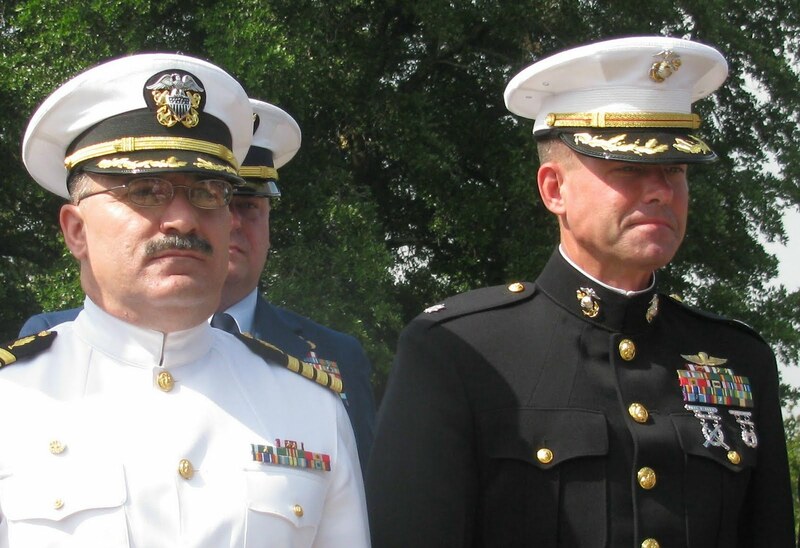 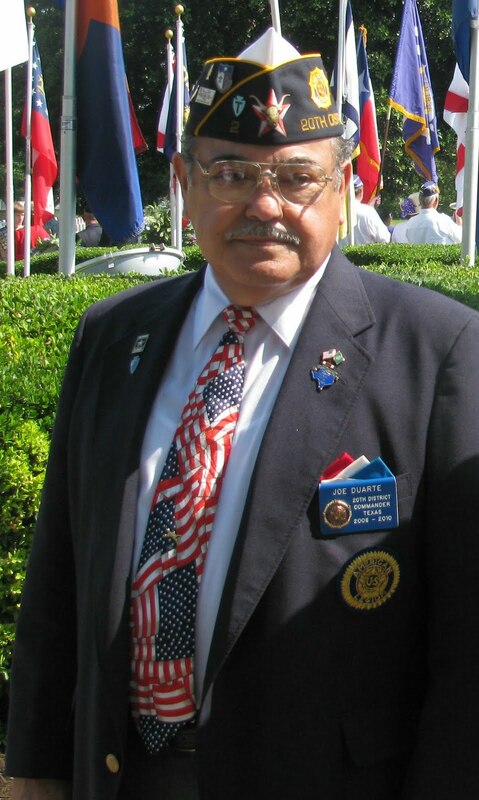 Memorial Day Ceremonies will begin @ 9 a.m. @ Ft. Sam Houston National Cemetery, on harry Wurzbach Road, Monday, May 31st. 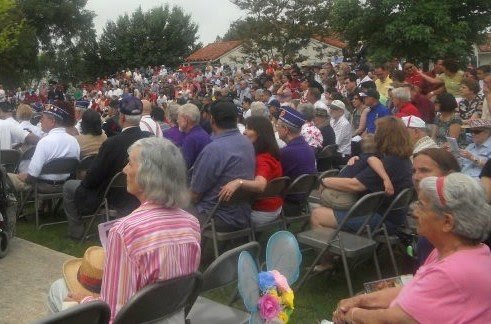 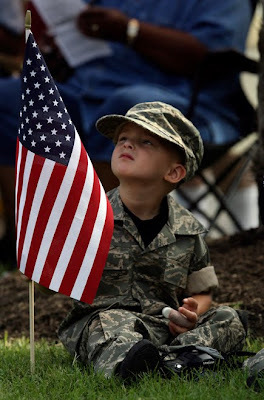 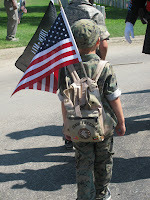 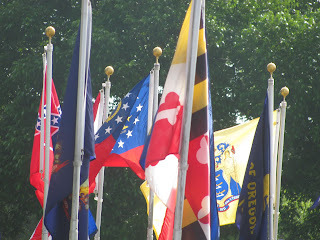 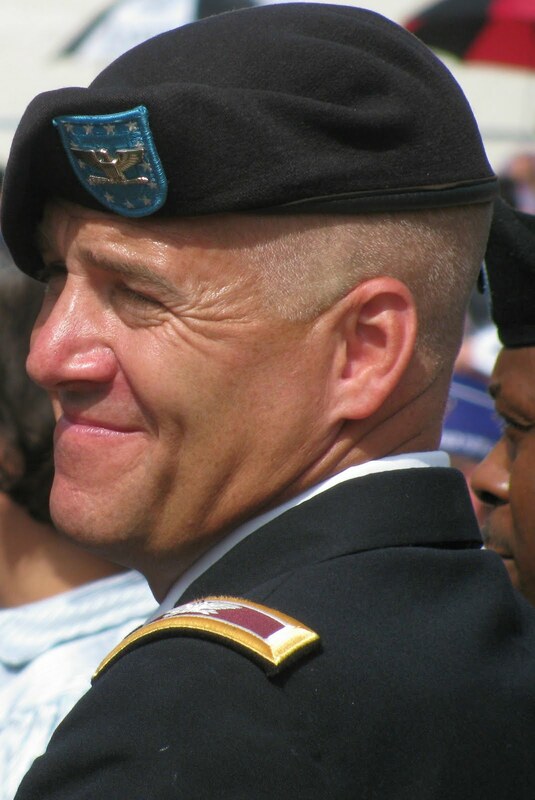 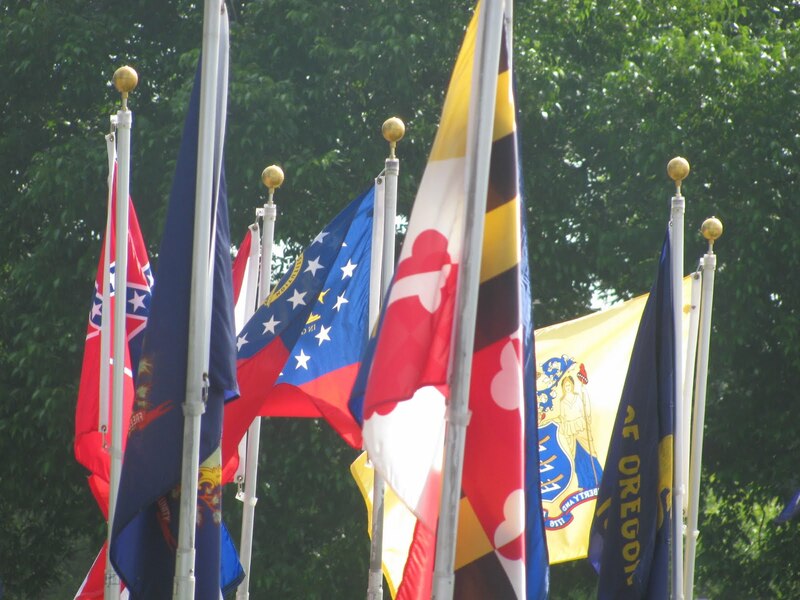 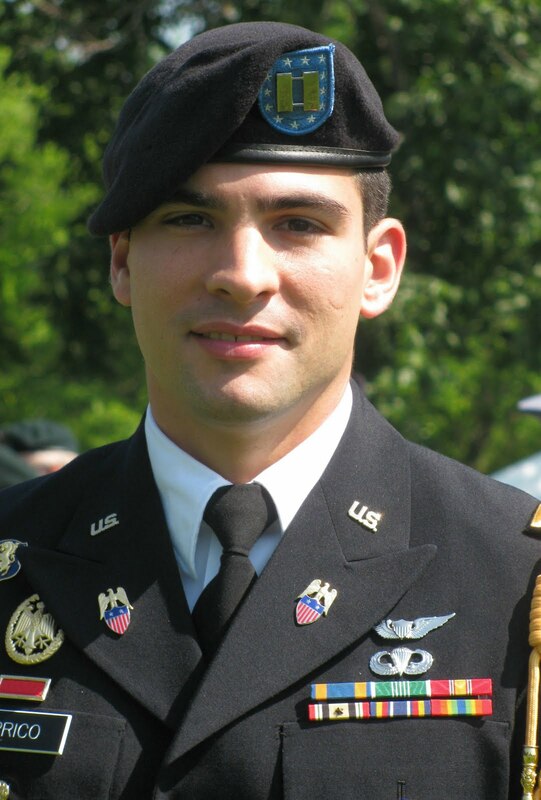 Editor's Note: Walker Report is unavailable to cover this year's Memorial Day event @ Ft. Sam on Monday. 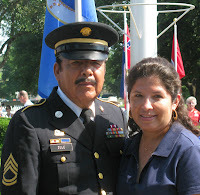 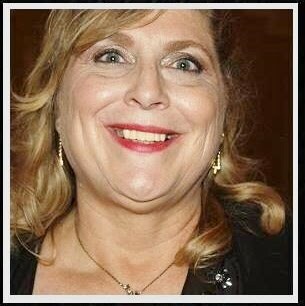 Those interested in sending some of their photos into the Walker Report for postings may send them to misterbalconesheights@yahoo.com and Walker Report will post them with photo credit.